Alles Gute zum Geburtstag, JohanneS! Hope you had a fantastic day, mate! Belated best wishes mate. Hope you had a great day. Here's your birthday present from me. Now I hope someone buys you a time machine as your other present. Inder is a great cyber-confectioner. 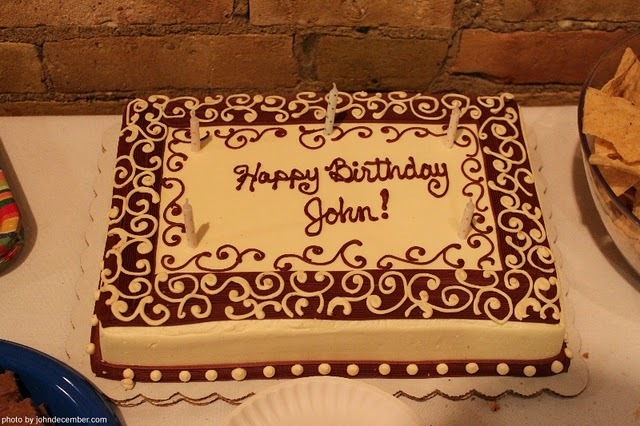 Happy belated birthday wishes John. It wouldn't be a birthday if I was on time.